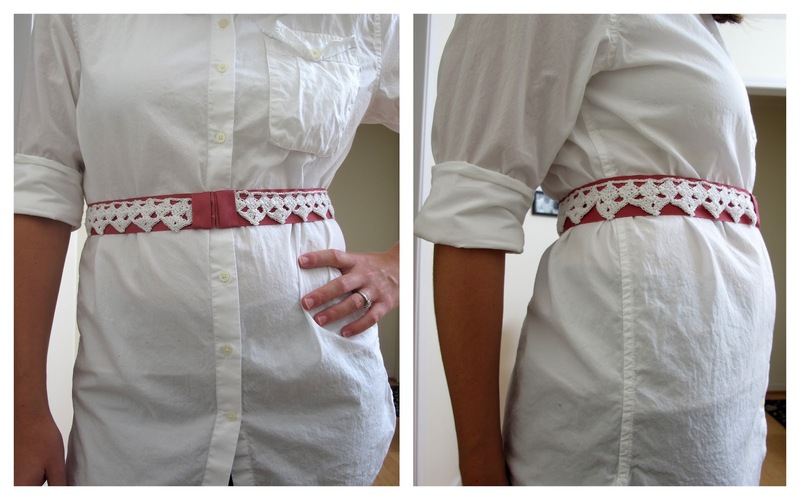 So, I made another ribbon belt. These things are so easy to make. I used this tutorial that I posted a few months back. 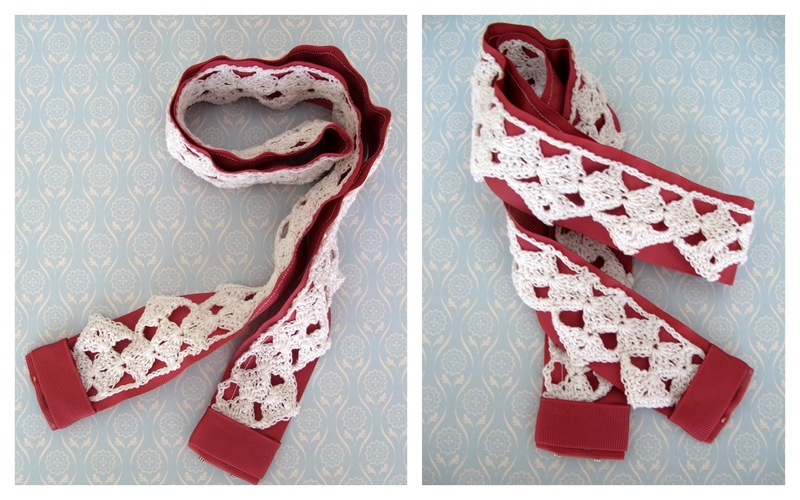 (no I definitely did not make this lace! I'm not that good). I think I have the beginnings of a belt obsession! So cute!!! Just found your blog and am loving it! Wonderful!! Awesome blog design too!